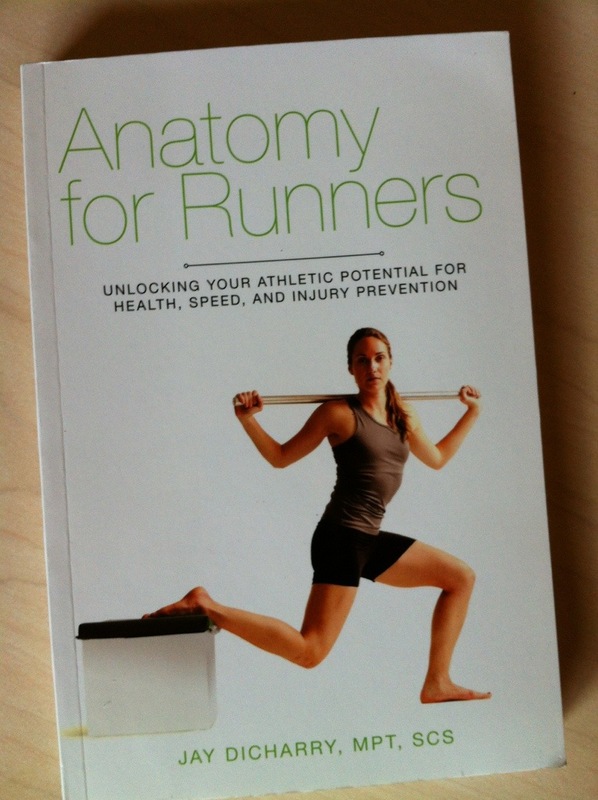 Anatomy for Runners – check out my book! Well, the formal announcement is finally here, gang. 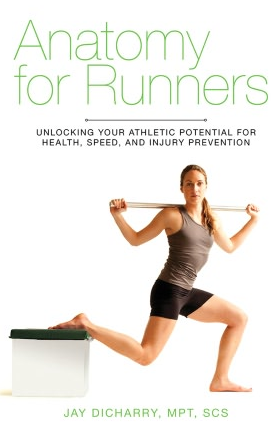 I’m proud to announce my book “Anatomy for Runners: unlocking your athletic potential for health, speed, and injury prevention” is out now! After many months of late nights and weekends, its available at your neighborhood bookstore, amazon, and even in some of your favorite local running stores (ask your shop to carry it if they don’t). I’ve gotten some great feedback from the press and on blog-o-sphere, but if you enjoy it, please do post a review on amazon as well. 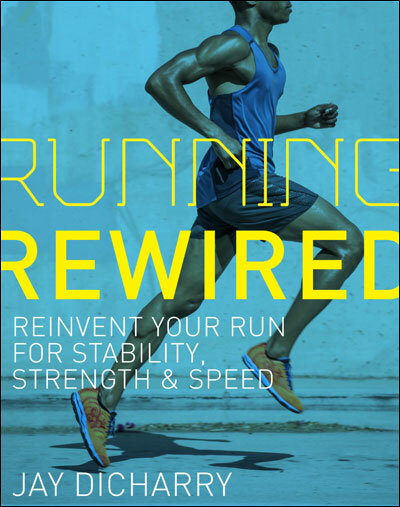 This book is designed to help runners help themselves. It teaches you what running does to your body, and how to keep the chassis strong as the engine grows stronger. It’s the answer to the questions you always asked, and to those you’ll have in the future. Most of all, its a tool to help you succeed. Because, I’m happiest if I don’t have to see you for help –> I want you out there having fun! Yes, the book in the photo looks like its been read, because it has. This is not a coffee table book folks. I hope you enjoy it, because it was written for you! Happy reading and even happier running! This entry was posted in Uncategorized on August 31, 2012 by an athlete's body. Way to go, Jay! This is a great book! I’m now reading it for the second time and would highly recommend it. Very excited to check this out! Hope all is well with you and the fam in your new digs. Love your book. Fills a huge void in running books for the general public. Do you have video examples of all the tests and exercises listed in the back of the book? That would an awesome addition to complement the book. Hi Adam – thanks much! As for the rest…..its coming! Wow, I really needed this book a few years ago. Well, not to be defeatist; I still need it now. I think it does fill a gap in running literature for the general public, but I would go on to say that all the doctors and physicians assistants and even the physical therapists I’ve ever seen about running injuries should be required to read it. I could give details, but I have a tendency to digress into rants…but hey, maybe now I won’t have to go to a doctor about a running injury ever again (touch fiberboard). I’ll be sure and post a review on amazon when I’ve finished it. Unfortunately, my husband stole it and ran off to the east coast. It’s that good. So no chance for a few more days. A few little things I noticed, though: In a pic of some pigeon-related exercise, the model’s forward foot is in the book’s binding. Ouch! Poor foot. But also you can’t see it. And the book could use an index. And…a bunch of other little things, but probably not helpful to tell you about them now. But if you write another book, send it to me before publication and I’ll be happy to do some editing :). Anyway, I second the comment about posting some video of the tests and (mostly) exercises. It would be really helpful. Thank you for putting this book out there, though, really. Hopefully it will change how people look at injuries. Kind of like Noakes changed how people look at water. I didn’t buy his book, though. I am writing to you from Mumbai, India. I am half way through your book. Its an amazing book. Thank you for taking the time for writing it. I would like to PM you. May I have your email address.